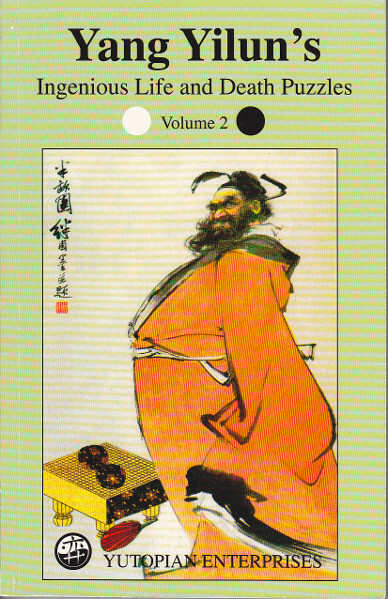 Of the three main stages in a game of go, the middle game is the most exciting. This is where most of the action of a game occurs: stones are attacked and defended or captured; potential territories are invaded or erased; nerve-wracking ko fights and kill-or-be-killed capturing races that can decide the outcome of the game take place. 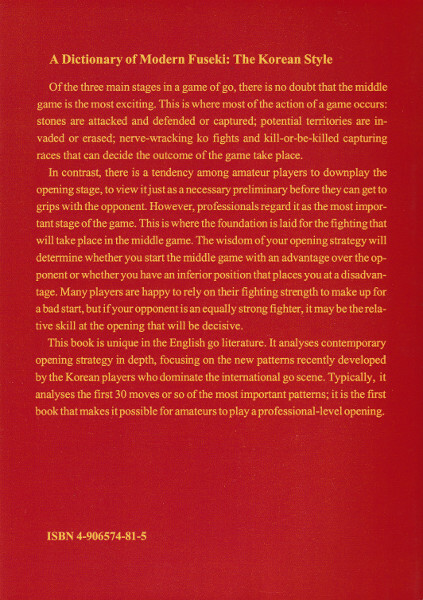 In contrast, the opening stage is a necessary preliminary before coming to grips with the opponent, and professionals regard it as the most important stage of the game. This is where the foundation is laid for the fighting that will take place in the middle game. The wisdom of your opening strategy will determine whether you start the middle game with an advantage over the opponent or whether you have an inferior position that places you at a disadvantage. Many players are happy to rely on their fighting strength to make up for a bad start, but if your opponent is an equally strong fighter, it may be the relative skill at the opening that will be decisive. 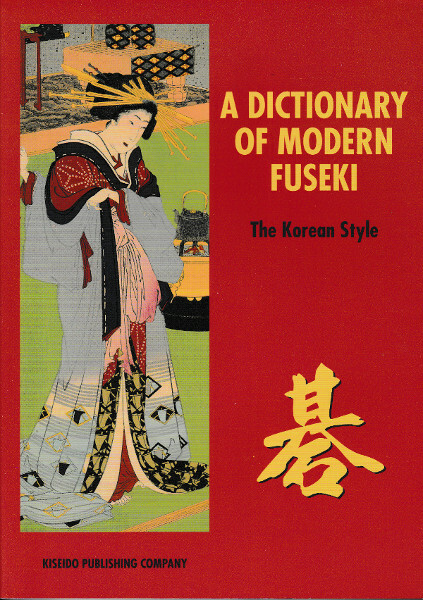 This book is unique in the English go literature. 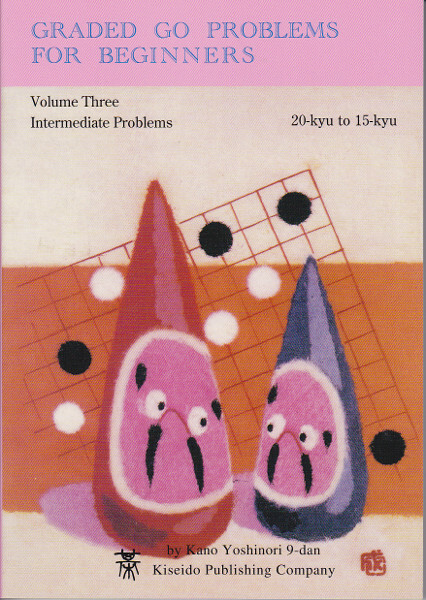 It analyses contemporary opening strategy in depth, focusing on the new patterns recently developed by the Korean players who dominate the international go scene. 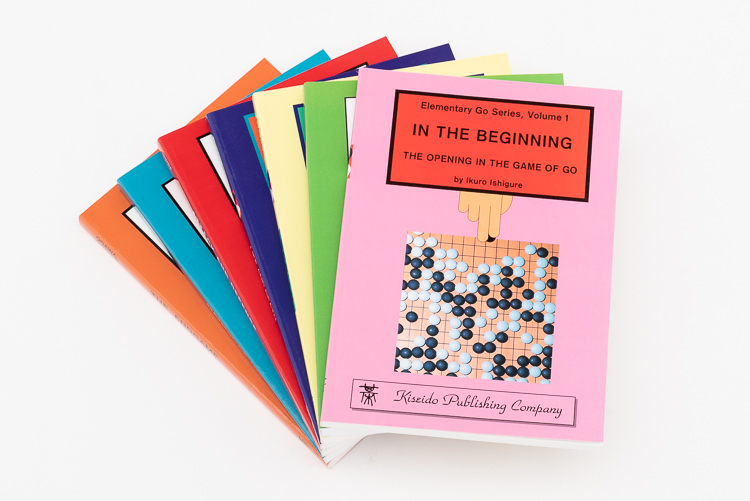 Typically, it analyses the first 30 moves or so of the most important patterns; it is the first book that makes it possible for amateurs to play a professional-level opening.